The Window Art (Klutz) Book is on sale for $14.95 at Amazon right now. That's 32% off the list price of $21.99! 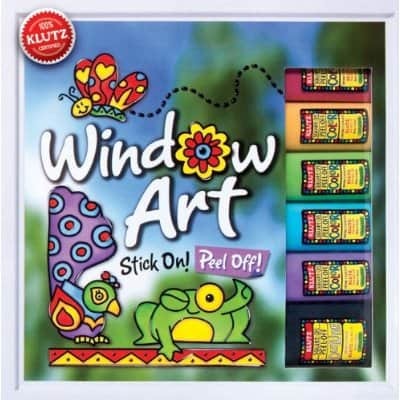 Also on sale is the Klutz Window Art Deluxe Refill Set for just $16.47. That's 34% off the list price of $24.95!